JOHOR BARU: Johor should always have policies which attract foreign investors and expatriates of all nationalities, says Star Media Group Bhd group managing director and chief executive officer Datuk Seri Wong Chun Wai. 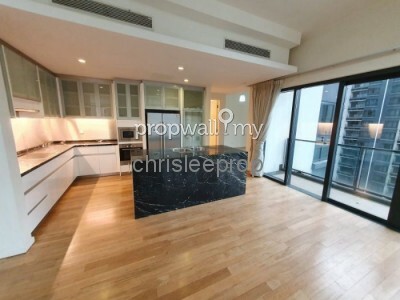 Wong said in the property sector, developers would make a point to sell their properties to anyone. “I do not think they choose their nationalities. 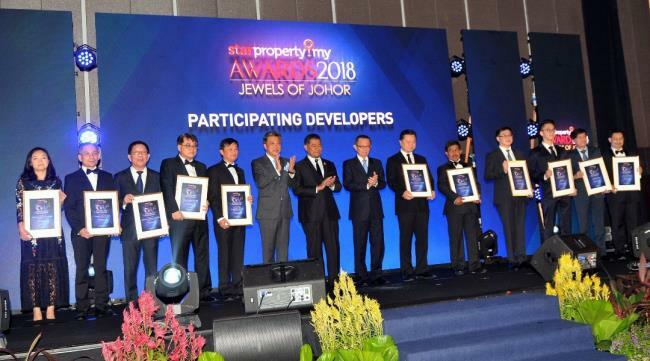 However, the quotas for the sale of houses are the prerogative of the state authority and Johor is no exception,” he said in his speech at the second edition of StarProperty.my Awards 2018: Jewels of Johor at Thistle Hotel here yesterday. Gracing the event were Johor Ruler Sultan Ibrahim Ibni Almarhum Sultan Iskandar and Tunku Mahkota Johor Tunku Ismail Ibni Sultan Ibrahim. Also present were Johor Housing and Rural Development Committee chairman Dzulkefly Ahmad and Star Media Group chairman Datuk Fu Ah Kiow. Wong said Malaysia was one of the most urbanised countries in East Asia and that urban migration was increasing at a very rapid rate. 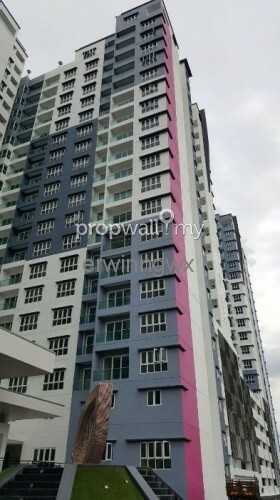 “As more people migrate to the city for a better quality of life, naturally the demand for housing will increase, especially in Johor. “So, it is important that our cities grow effectively and efficiently,” added Wong. Wong (sixth from left), Fu (eight from left) and Johor Housing and Rural Development Committee chairman Dzulkefly Ahmad (seventh from left) posing for a group photo with winners of the StarProperty.my Awards 2018: Jewels of Johor on Tuesday night. He said Johor’s growth story had caught the attention of many – both within the country and the region – in recent years. Wong said consistent investments in public facilities and infrastructure among others had a catalytic impact in other areas, including the property sector. 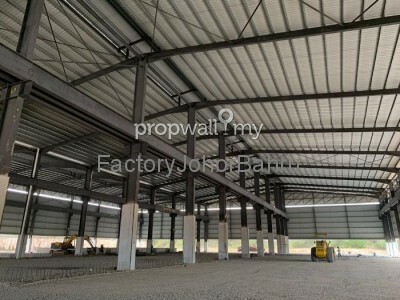 He said with the Johor state government’s ongoing plans, there was anticipation for new business opportunities. 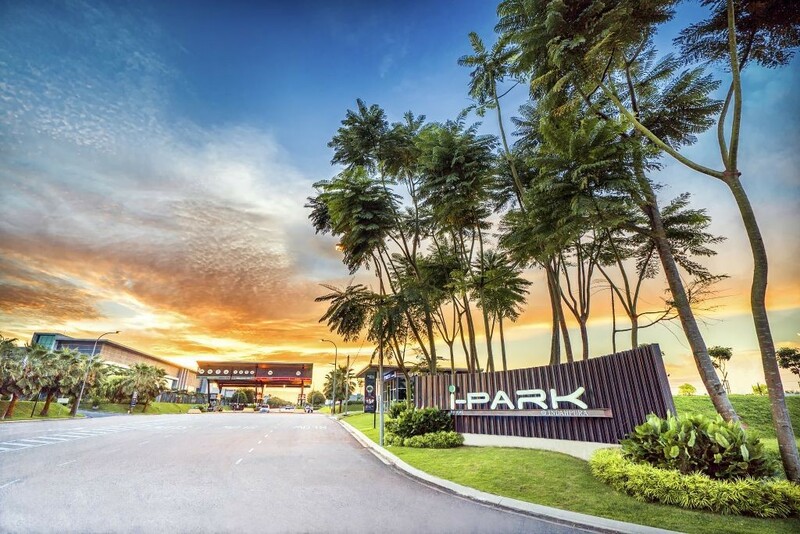 “These are sure to attract even more investors – not just domestic but foreign too – especially from Singapore and Indonesia,” said Wong. 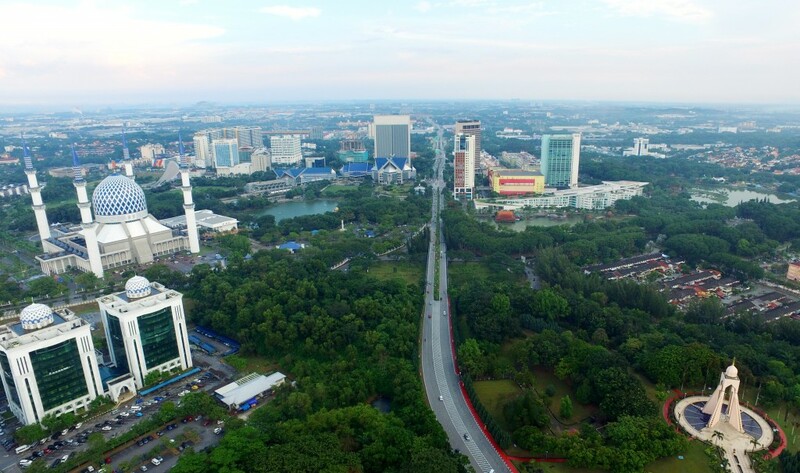 He said Johor, home to Iskandar Malaysia, was set to become an economic development powerhouse due to the strategic planning by the state government. Wong said the Gemas-Johor Baru electrified double-tracking railway system and the Johor Baru-Singapore Rapid Transit System Link were just the start of Johor’s journey into becoming a transportation hub. 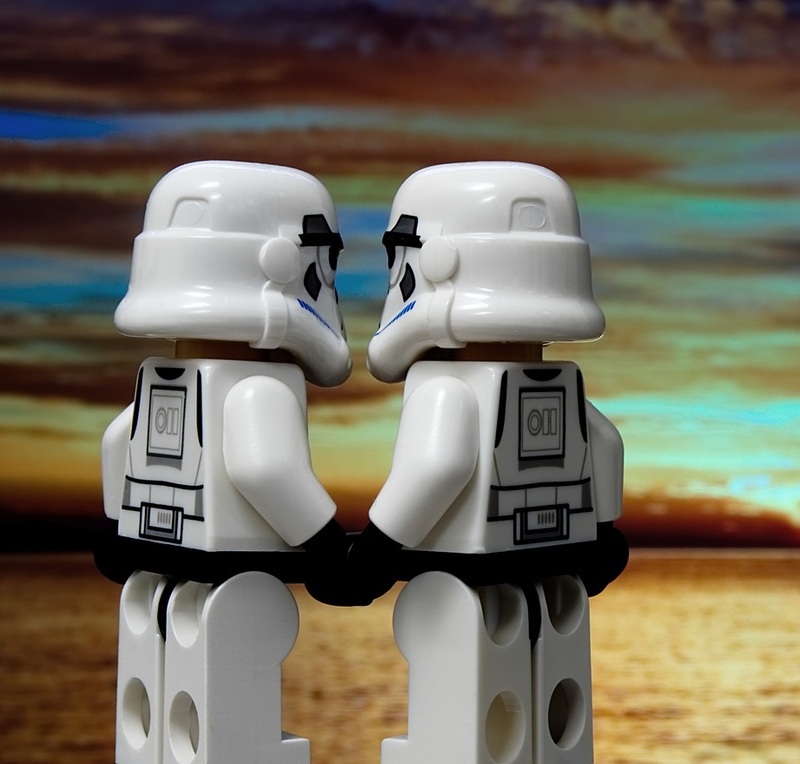 “As we know, connectivity forms the backbone of every great city,” he pointed out. 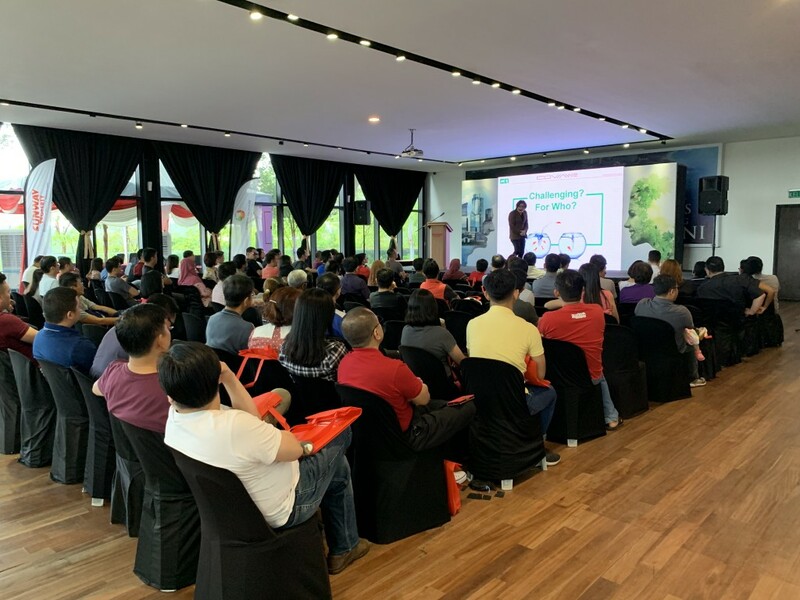 Wong said most recently, the Iskandar Regional Development Authority introduced the Kulai-Sedenak 2025 Special Area Plan. 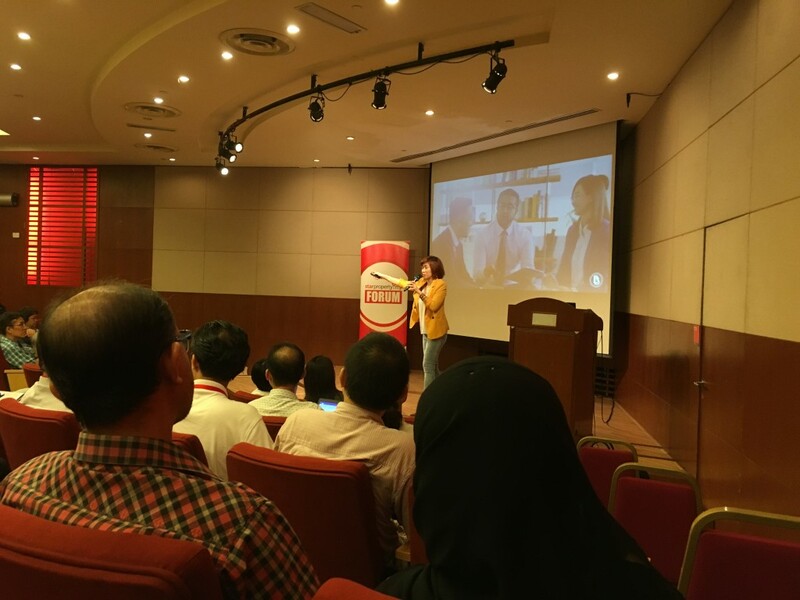 Under the plan is the Sedenak Digital Valley, which aims to become the leading digital hub in the region, attracting high capital and technology investments. “All these developments are good news for the people of Johor. “In the long run, projects like this can provide more job opportunities and economic growth for the state and country,” said Wong. 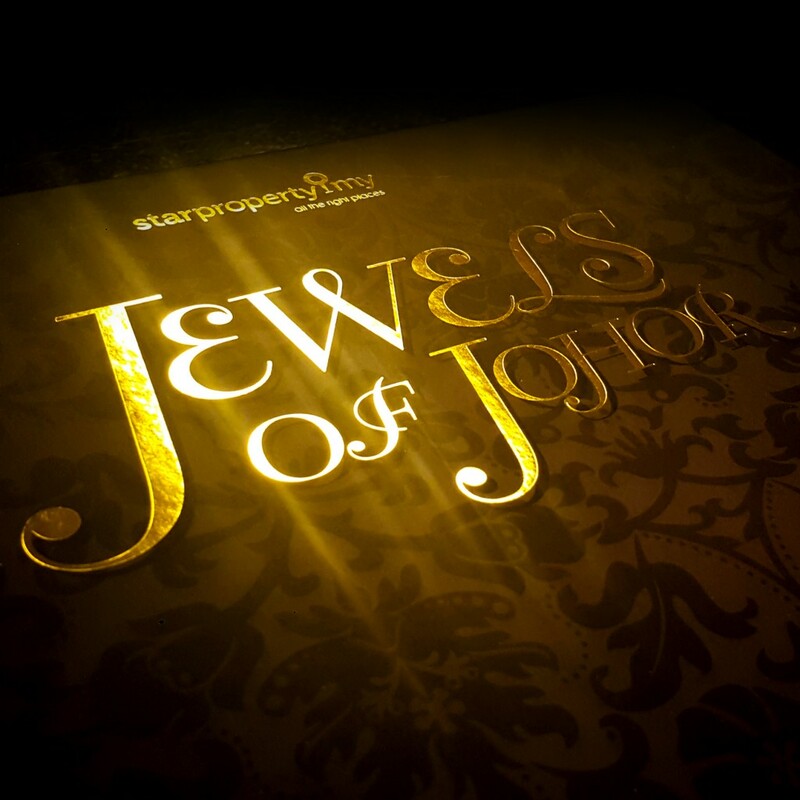 This year’s StarProperty.my Awards 2018: Jewels of Johor saw a total of 13 award categories, including five new categories being introduced. 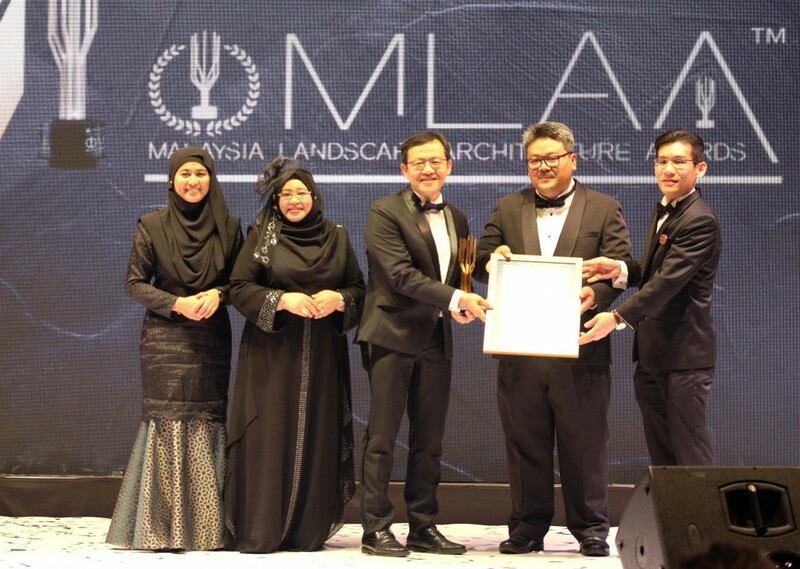 Furthermore, the award-winning developers will be participating in the awards showcase held from Oct 16 to 21 (Tuesday to Saturday), 10am to 10pm at Aeon Mall Tebrau City and Aeon Mall Bukit Indah, Johor Baru. Visit fair.starproperty.my for more information. Log on to bit.ly/jewelsofjohor2018 to find out the full list of winners.